This February has been the start-up of the Air Solver installed in the Kartogroup factory in Burriana (Spain). 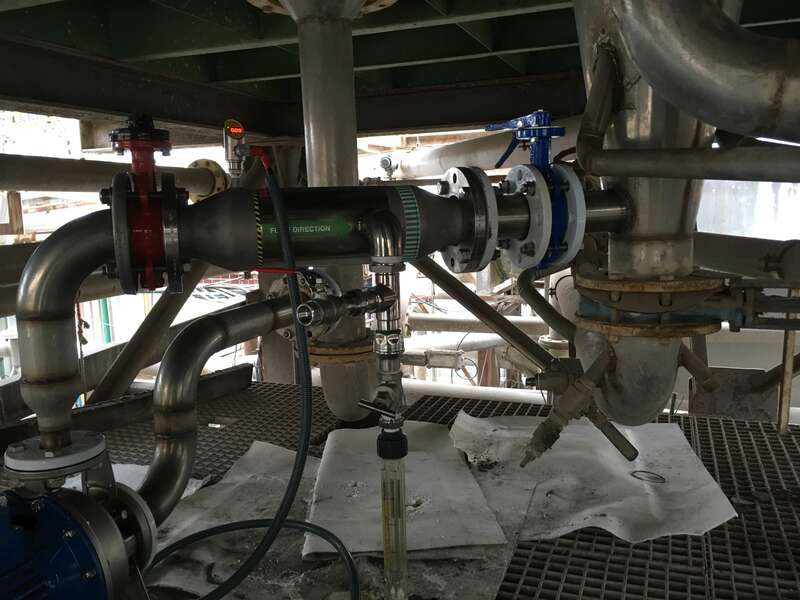 It is the first Air Solver installed in one of the factories of the mentioned group, but the installation of another Air Solver in the second DAF of Burriana’s papermill has already been studied. With the installation of the Air Solver and its pump of 5’5 kW of power installed, it has been possible to get rid of the 60 kW recirculation pump, the use of the ADT and the use of compressed air.